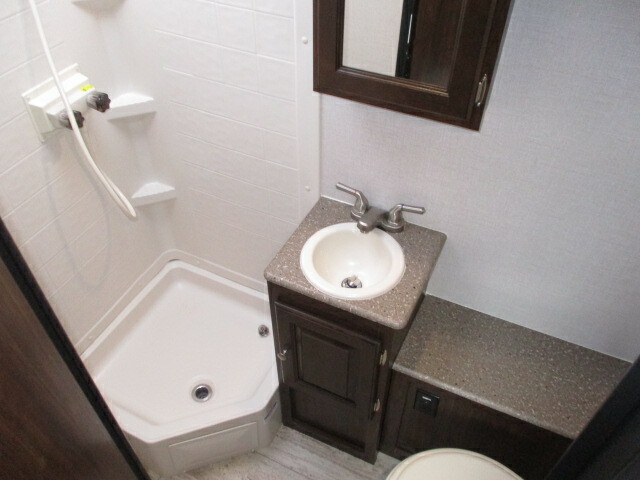 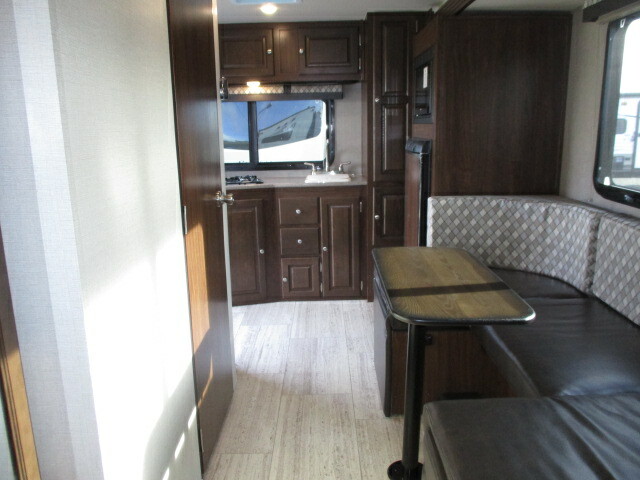 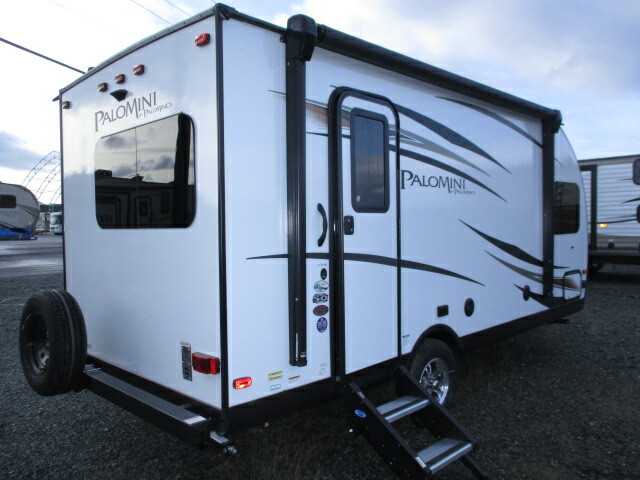 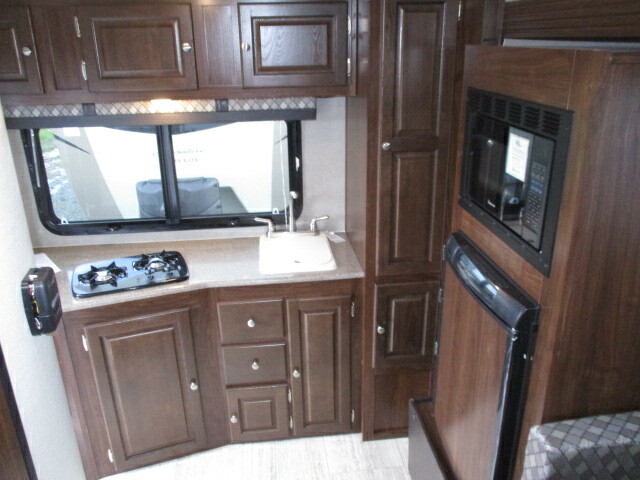 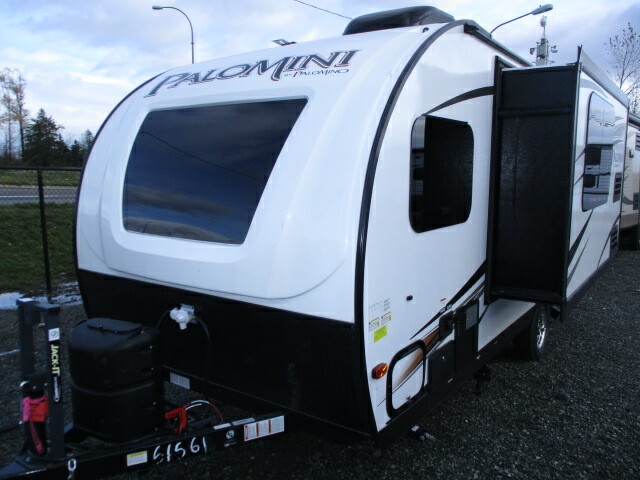 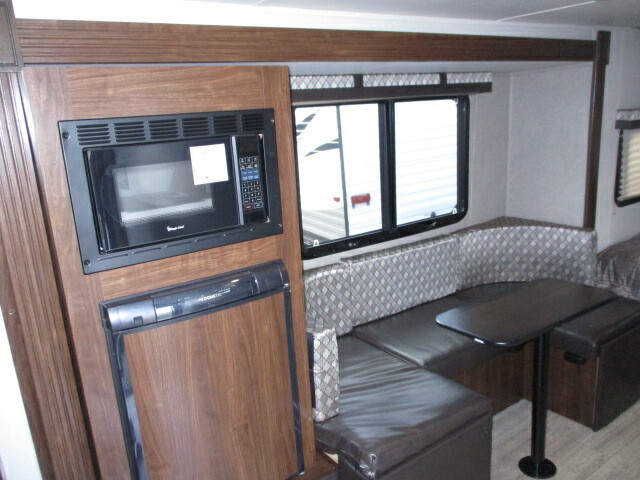 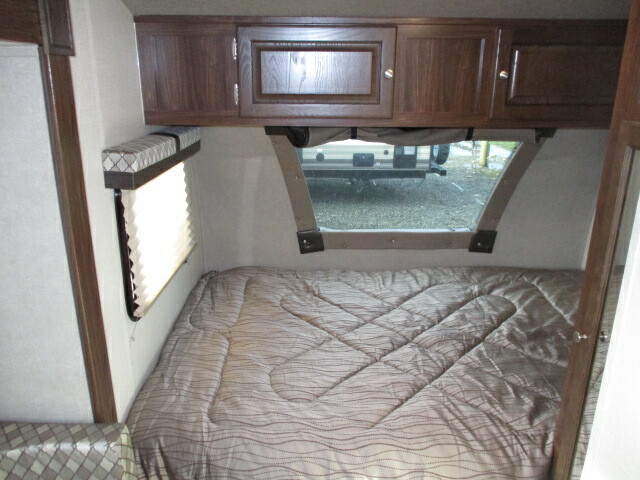 This Palomino PaloMini 178RK is a great choice for your new RV. 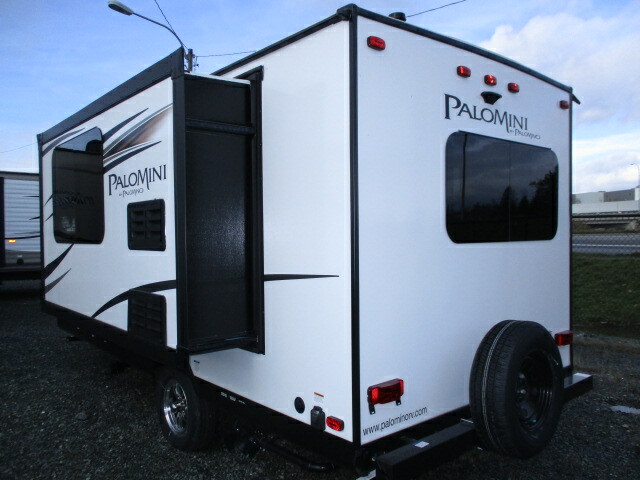 This 21' 4" Travel Trailer has 1 slide out and can sleep 4 people. 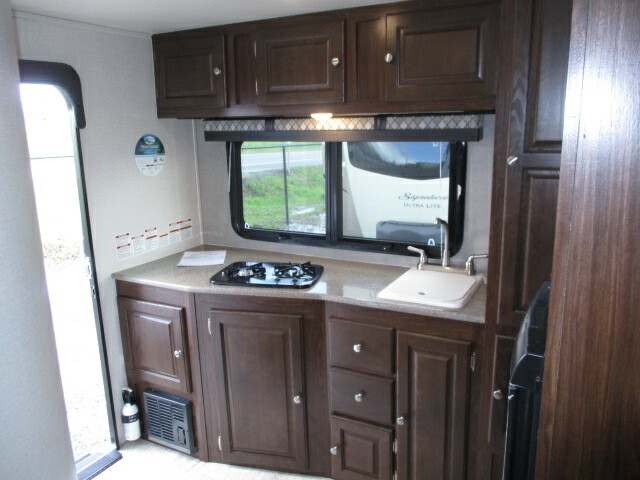 It has a 19 gallon fresh water tank, a 60 gallon gray water tank, and a 30 gallon black water tank. 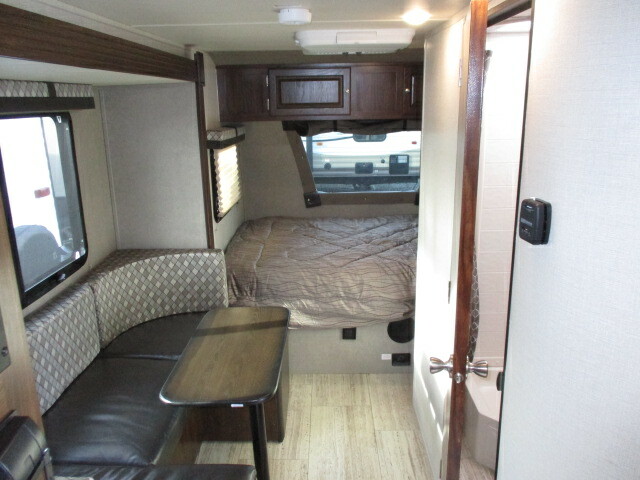 It is 9 6 ft. 6 inches tall and 7 ft. 0 inches wide. 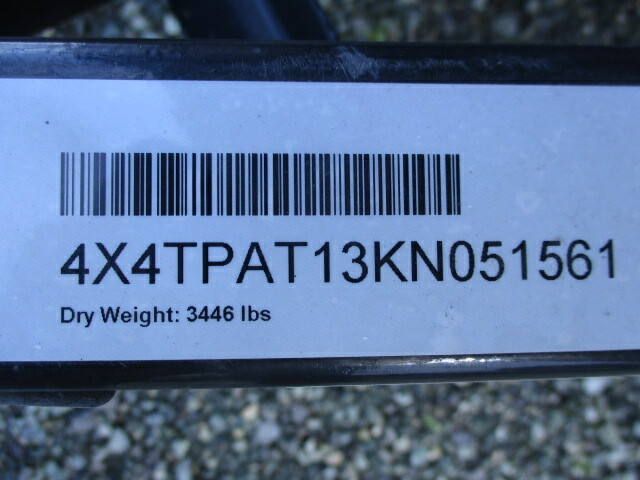 The hitch weight is 457 lbs., ship weight is 3255 lbs., and the GVWR is 3957 lbs.